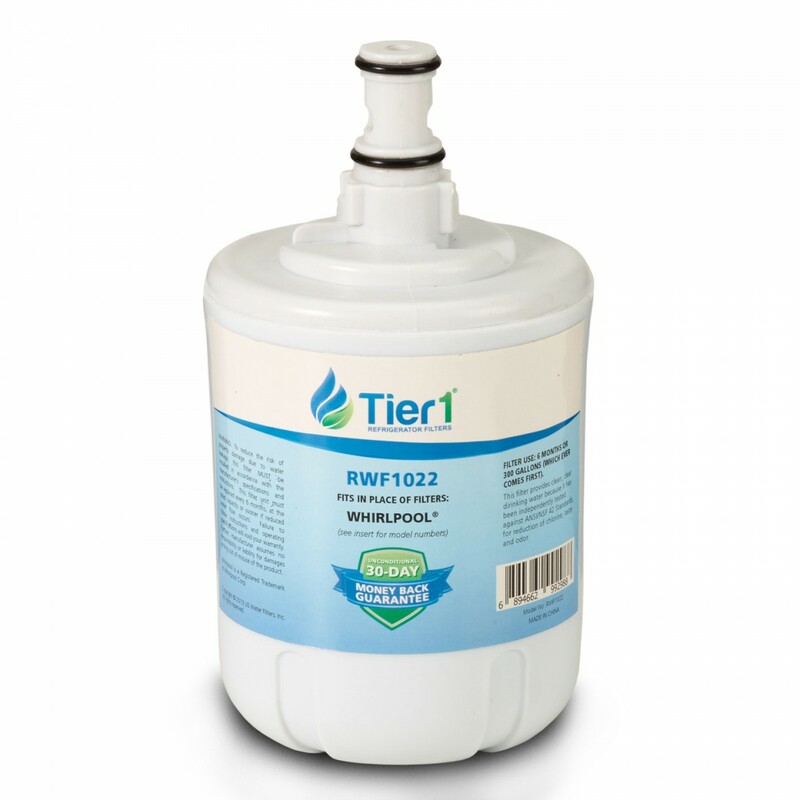 The 469002 Whirlpool replacement refrigerator water filter by Tier1 reduces chlorine and sediment while producing great tasting water and ice for up to six months. Fits the Whirlpool and KitchenAid models. Great tasting water is just a click away.